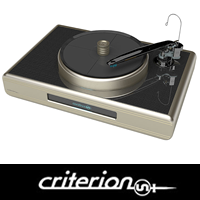 We would like to thank the team at Stereophile for selecting the Criterion Copperhead as Analog Product of the Year 2008. Continuum Audio Labs was a relative unknown before January CES 2004 when it quietly launched the Caliburn Cobra system. The audiophile world was shocked by the advanced performance of this and soon learned that it was a product engineered to play music with higher fidelity than any other system to date. 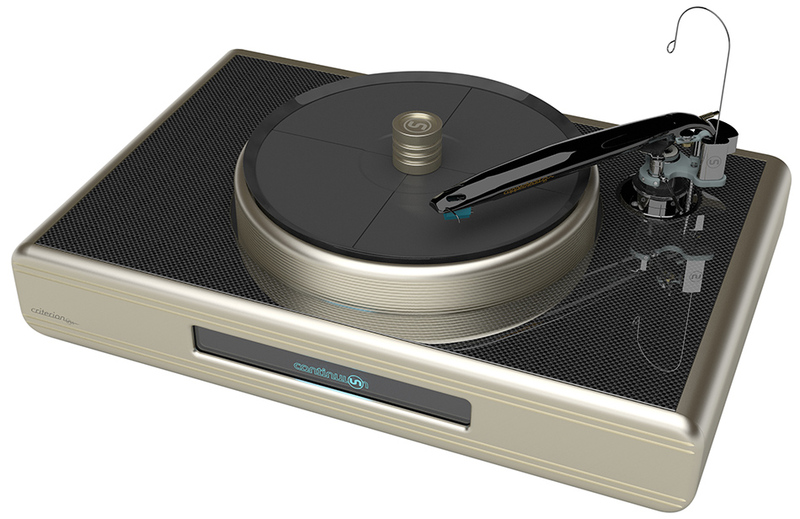 Several orders followed the launch and it was a year later that January CES 2005 Stereophile magazine had placed the Caliburn system on it's front cover and asked Is this the Worlds Best Turntable?